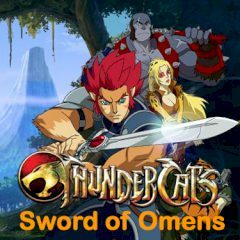 Find the legendary Sword of Omens before the evil Mumm-Ra takes the lead over you! Choose one of the powerful heroes and set off for a journey! There are many enemies on your way! Be careful!